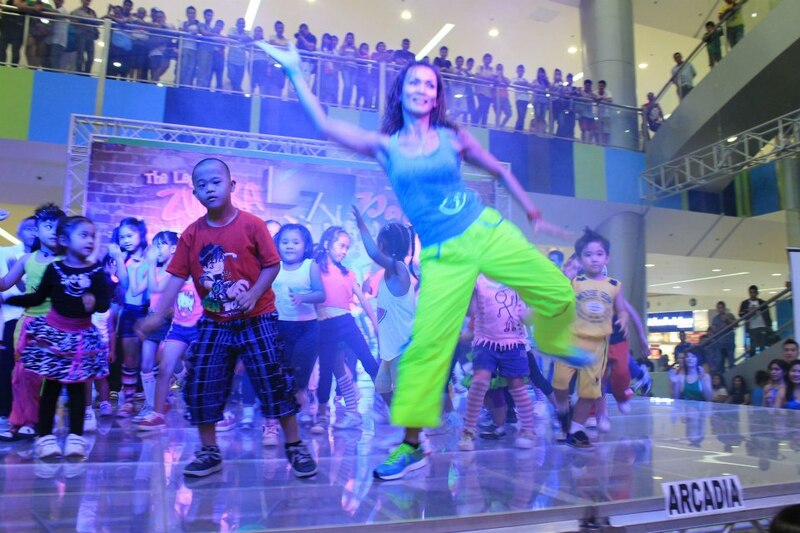 Zumba has fully invaded General Santos City as every gym has zumba session and the mall wars have used zumba as one of the media to promote social responsibility through healthy lifestyle among the Generals. For other runners like me, I have used zumba as part of my cross training. Not only that it has offered me that much needed holistic weight loss, it has improved or filled my lack of dancing skills. And, while the parents have their zumba sessions, the kids can benefit from this dancing exercise through the ZUMBATOMIC session with the city's zumba instructors. So, for fun and worry - free exercise, I would normally wear only my workout apparel, sterling silver jewelry and a comfy training shoes. 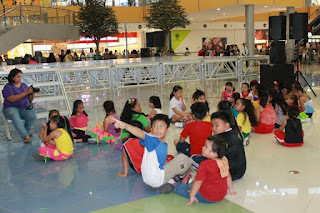 If you too or your kid would like to lose weight, then, try zumba and your weight shall cut down tremendously in weeks.